Known as one of Britain’s top ten cities to live and work, Coventry is the perfect location for any business looking to establish their industrial headquarters. It’s located a short journey from London and provides exceptional motorway links to travel across the country. To see the full list of new-to-mark industrial units check out this page. Fitted with a two-storey office and canteen, this manufacturing warehouse facility is fully functional for any trade business. 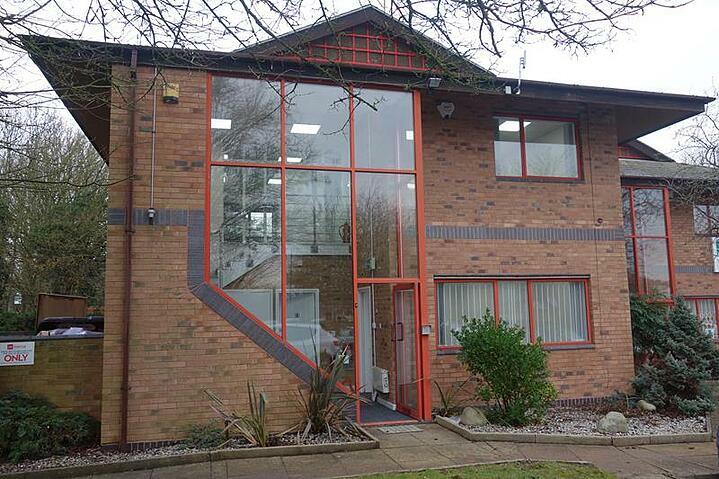 The unit’s business park location is desirable due to close motorways, including convenient access to Birmingham International Airport. 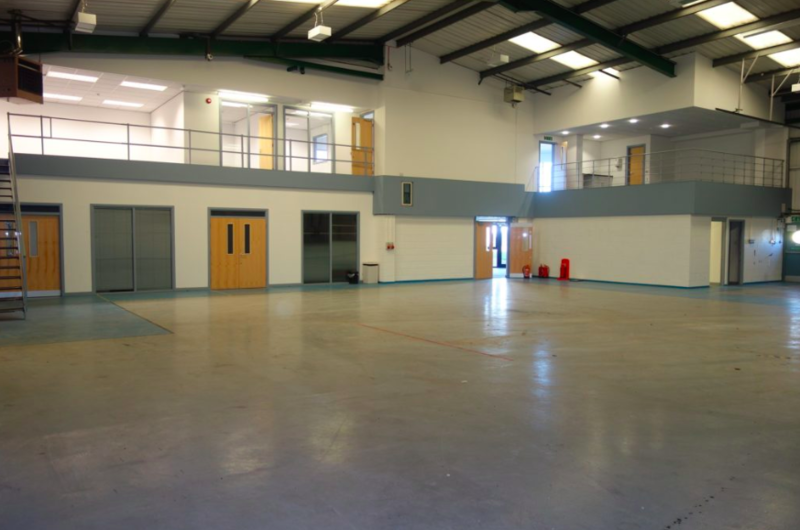 This warehouse unit has a particularly modern interior with quality facilities. Well-presented throughout, the two-storey offices situated within the premise also include an impressive reception area while the single-storey warehouse area offers good lighting and excellent workspace for trade employees. 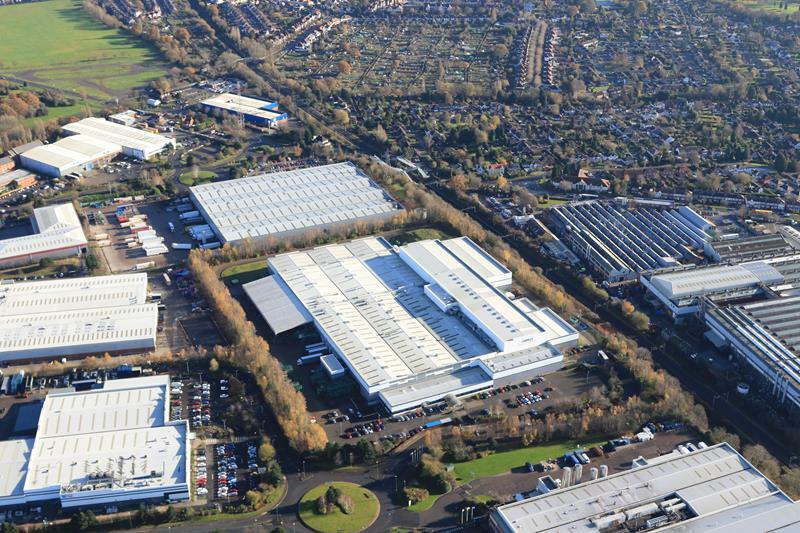 If it’s size you’re after, here’s your opportunity to occupy a large industrial space in Coventry. 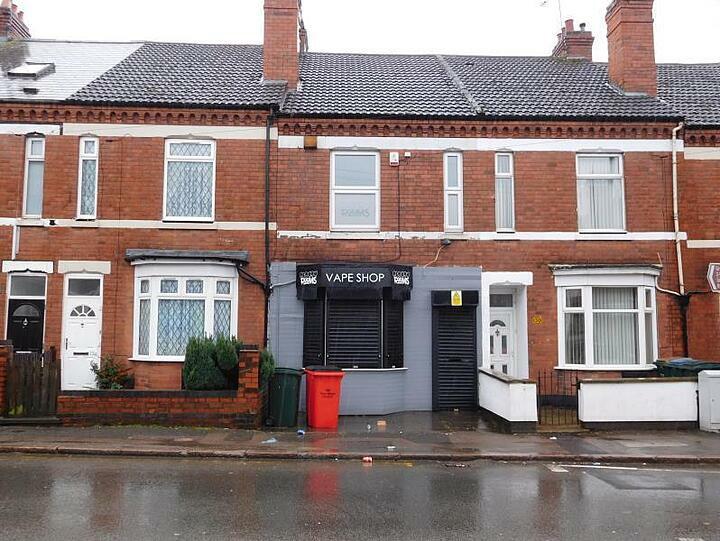 The space offers complete versatility for businesses needing to fulfil complex and extensive commercial requirements. Fully fitted with cranage, plus 12 docks and 10 level access doors will maximise productivity and efficiency. This secure warehouse space is fully fitted with an office suite internally so you don’t have to do all your admin at home. 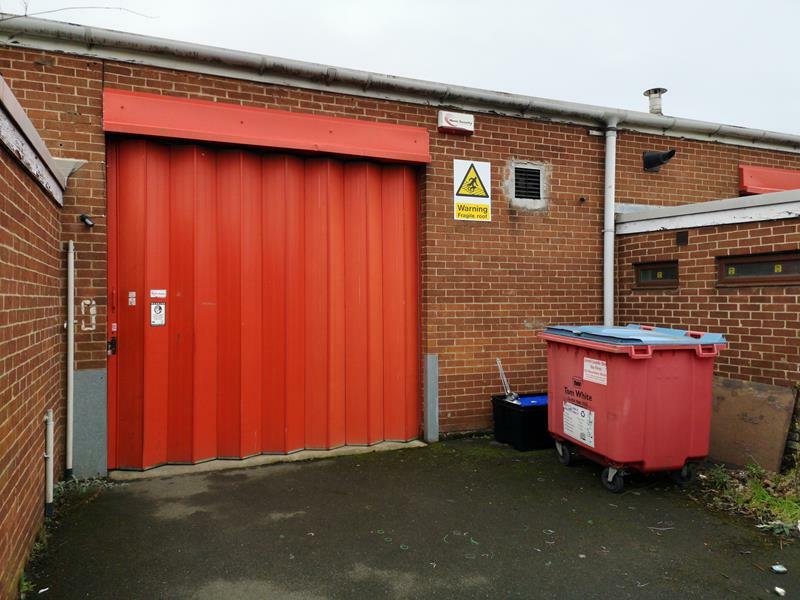 Fully fitted with lighting and heating, this industrial unit to let has everything you need to run your operations including three level loading electric roller shutter doors for vehicle access. 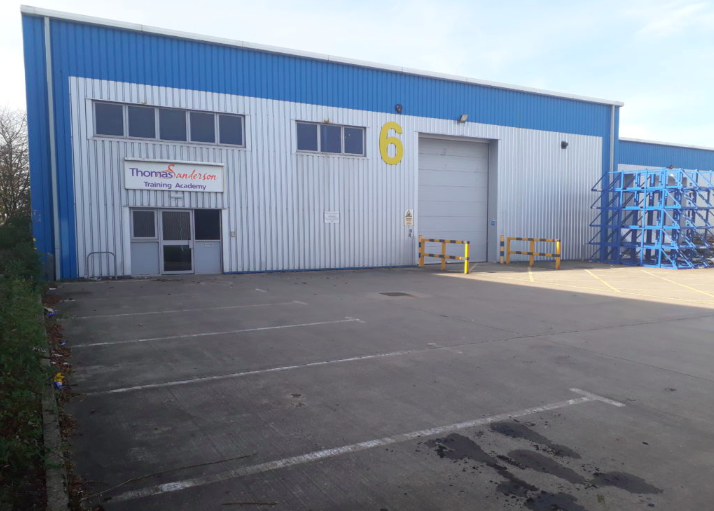 Located in a secure and well-managed industrial estate, this warehouse unit is a great commercial opportunity for any business looking to looking establish in the Coventry region. Suitable for a workshop space, occupiers will benefit from a small, enclosed yard outside, as well as a communal yard and car park. 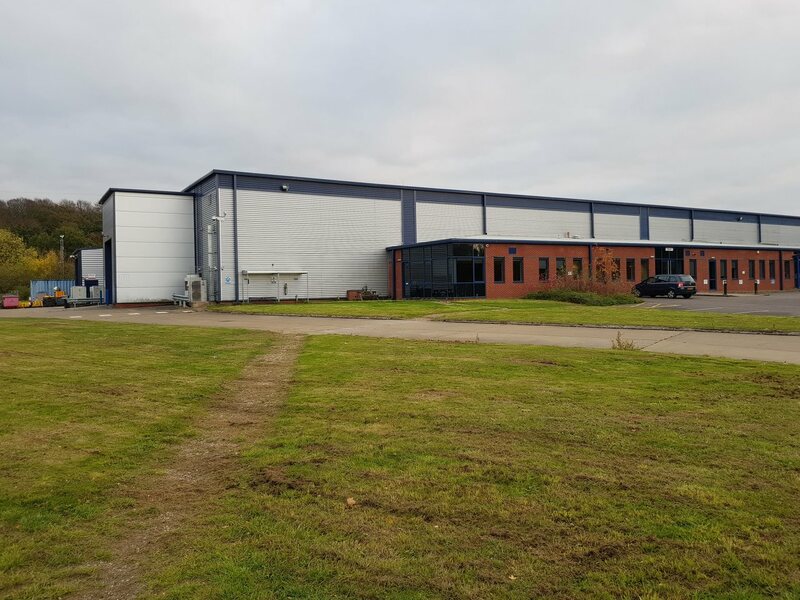 To see all the new-to-market industrial units in Coventry click here.